Futura Media was set up in 1997 but the web landscape is very different now. Back then we were trying to educate people as to what the Internet could do for their business. Now thats fairly obvious even to the least tech savvy among us. 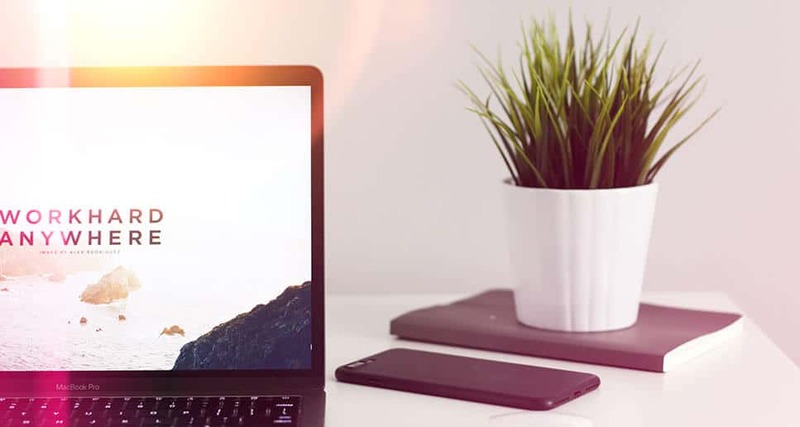 We are based in both Dublin & Kerry but once we have a laptop and an internet connection anywhere can be an office to work on your digital marketing strategy. First of all we will need information on your business so we can assess your needs. We will need to know what your vision is of your requirements. We then assess where you are placed in the digital marketplace and compare that of your competitors. Once we have analysed your requirements and your competitors, a mock up is then prepared to show you design wise what we can do for you. You will be able to see the backend at this stage and you will see how easy it is to manage yourself. Your website will need constant maintenance to make sure it continues to satisfy Googles ongoing requirements. WordPress websites also require constant updating of plugins and themes. Regular backups of websites is also a must. Mobile web usage is growing at an extremely rapid rate and that presents enormous opportunity. A website that is not optimized for mobile usage and performance stands the potential to leave an enormous amount of opportunity and business behind. Not only is it necessary to analyse your own digital marketing requirements but also how your competitors are performing in this arena also. An analysis will be carried out on your clients online presence also. Your website is an important part of your Marketing Strategy. Just like your car, you’re going to get a lot further if you're driving a well maintained car. An affordable Website WordPress maintenance package is vital. Your brand identity is crucial to your business. It is what will make you stand out from your competitors and give you a winning edge. Your brand needs to reflects the professional values your company wishes to project.